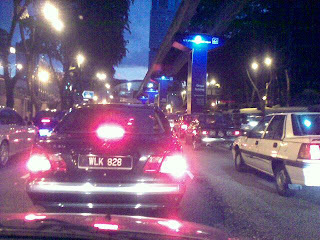 Heading home now and was stuck in a bad traffic at Jalan Sultan Ismail. Which is usually the case at peak time because people are heading home. Trying to get out from the city center of kuala lumpur. This is a great blog of yours, Your site is very informative and I can relate to your posts. I'm also a housewife. 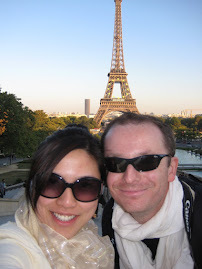 I have just started my own blog: TheShanghaiExpat. Please feel free to visit and let me know what you think for a link exchange.